Fortnite Season 7 is about to end soon. 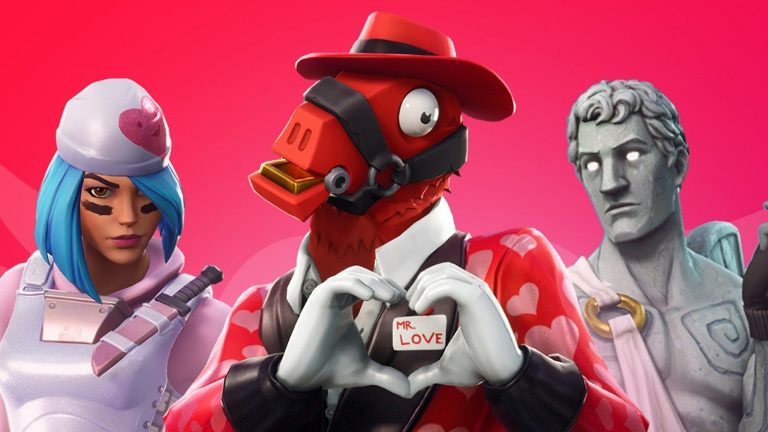 But before it ends, Epic Games is giving the one thing that many players have been asking for. 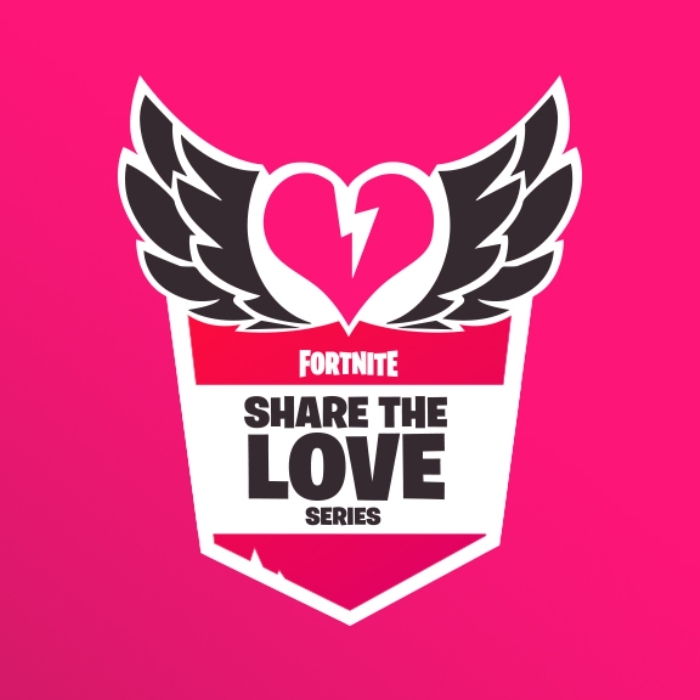 On February 7, Epic Games announced a new Share the Love event for this Valentine’s Day season which will bring the ranked play in Fortnite. Ranked play or competitive play is one of the most wanted things in Fortnite. So, let’s find out the details of the competitive series in the following article. The event will end with the Champion Division Finals on February 23 and 24. It will include those players who can earn a pin during the Champion Division matches. 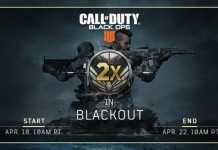 Another thing is that the event will be both Solos and Duos, according to Epic Games Esports Designer Colin Fogle. Many players expected this big announcement as they were eager to have Ranked Play in Fortnite. 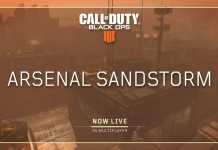 Moreover, with the increasing popularity of the recently released battler royale game, Apex Legends, Epic has to do something to bring back his fans. For that, this is quite a good move from their side. 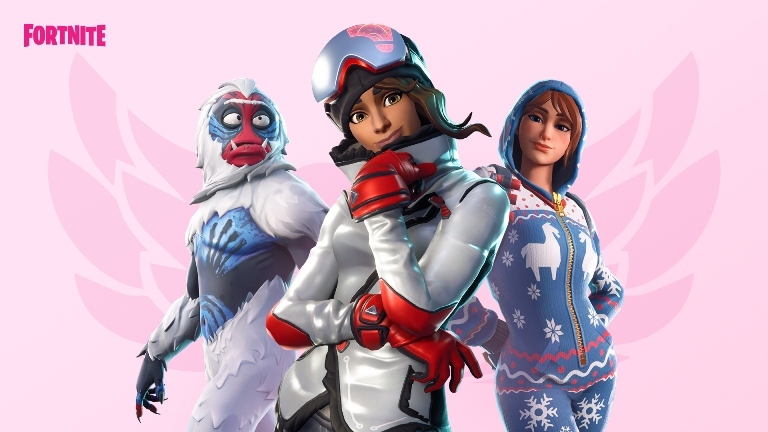 What do you think about the bringing of Ranked Play in Fortnite? Do you think it will be well-received by the players? Comment down your thoughts below in the comment section. Subscribe to our website for more news and updates related to Fortnite.